I have a real problem when it comes to Oreo and Pop-Tarts. Any time they make a new flavor, no matter what that flavor is, I have to try it. It isn't a want, it's a need. Some primal urge wells up inside me, and it won't be satisfied until I have found and tasted whatever new concoctions they have thrust upon the world. It doesn't matter how many times I have found a flavor to be unsatisfying, the need still arises every time. 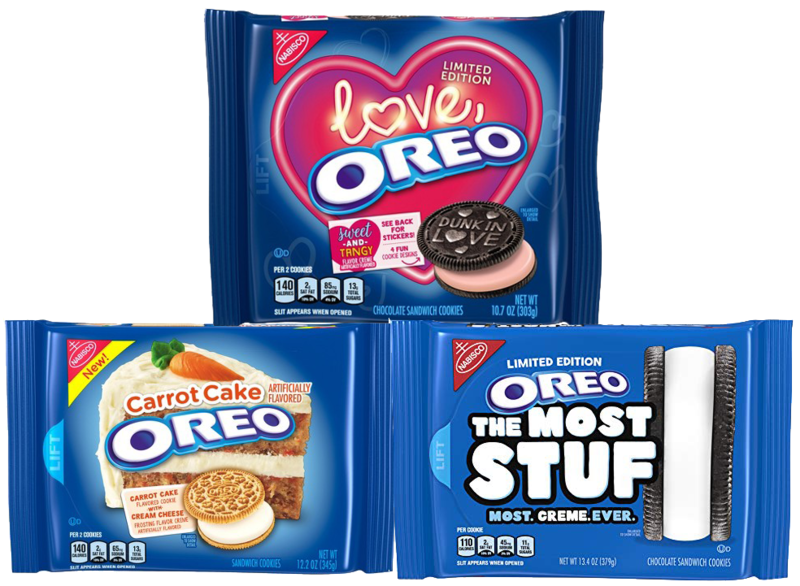 Two new flavors—and one special version of the classic—have surfaced, and that means it is once again time for me to see what the mad scientists at Nabisco have created. 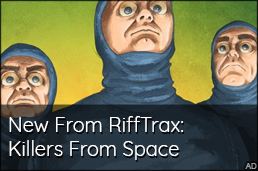 There isn't much to say about this one, other than the fact that it does have a lot of Stuf in the middle. They actually look like combined Double Stuf Oreo cookies. I also need to mention that a serving size is one cookie, and there are a total of eighteen servings in this package. You get eighteen cookies with the cream of about seventy-two standard Oreo cookies. 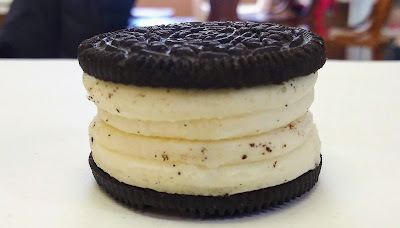 With Double Stuf, I have always taken two of them and put them together. I did that with these Most Stuf, and ended up with this beast. This is the vaguest Oreo flavor ever. What is Love supposed to taste like? All the packaging says is they are "sweet and tangy." What does that even mean, Nabisco? It turns out, it means "nasty." 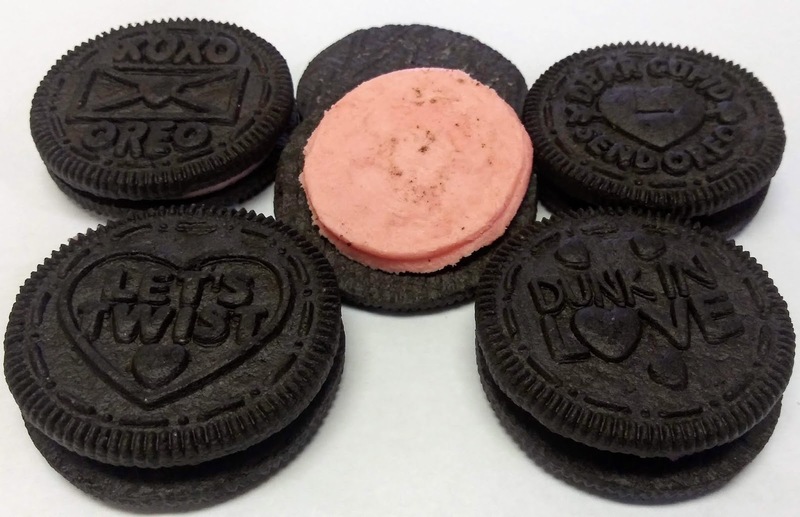 No joke, these are the worst Oreo flavor I have ever tasted. They are actually worse than both the Swedish Fish and first Peeps flavors. My wife said the taste like perfume. I think they taste like flowers and crappy dollar store knock off conversation hearts. Our fourteen year old son said he "doesn't hate them, but they aren't good." I like that they made four different cookie designs for these, but that's not enough to warrant a purchase of this flavor. Only buy these for your Valentine if you are trying to get them to never talk to you again. I know carrot cake isn't for everyone. People usually either hate it or love it. This Oreo flavor will be the same for people. If you don't like carrot cake, you will hate this flavor. I love carrot cake, and these cookies. This is one of the rare times they have made the cookie itself a special flavor. 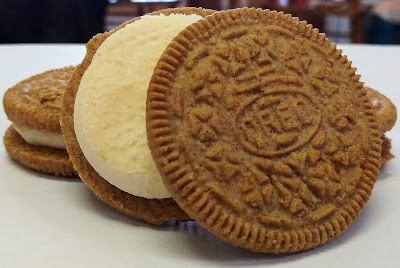 In the past, they've normally used the chocolate or golden cookie—a few times they've used graham—but as far as I know this is only the second time they have released a flavor here in the US with a unique flavor of cookie. The first they did this with was the Red Velvet flavor. Both times they have used the same flavor of Stuf: Cream cheese. 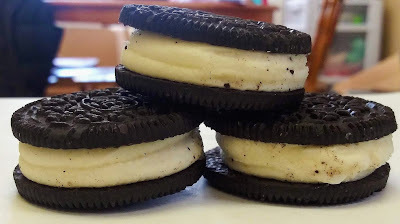 The cream cheese Stuf is strong. It's too much to eat on its own. The carrot cake flavored cookie is also very strong. Eaten together, they balance each other perfectly. 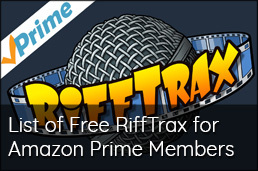 They really did a good job with this one. 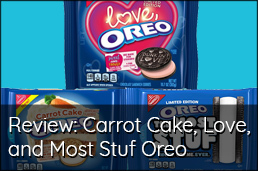 Out of the three Oreo cookies reviewed today, The Most Stuf is okay for the novelty of it, the Love Oreo is a hard pass, and the Carrot Cake Oreo is good for anyone who likes carrot cake.